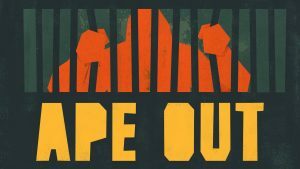 Ape Out is a top-down 2D action game in which players take the role of the titular ape seeking to escape its captors. 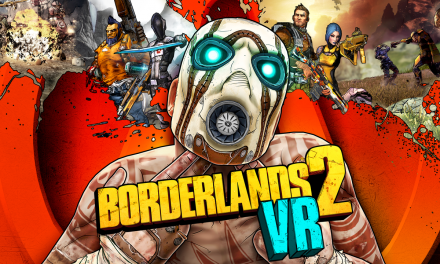 With that said, it is important to note that the game isn’t focused on escaping from the captors so much as escaping through them, which is why there are options for smashing human enemies into the walls, turning human enemies into makeshift projectiles, and even using human enemies as, well, human shields. 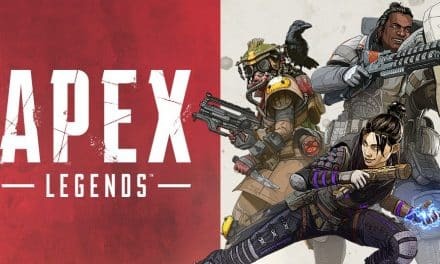 Besides human enemies, players will also have to overcome traps and other obstacles in their escape attempt, which won’t be memorizable because the game is procedurally-generated. 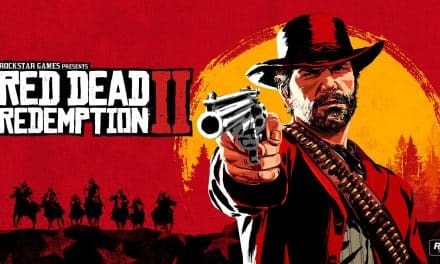 Currently, the release date is February 28, which is actually a delay from the previous release date. 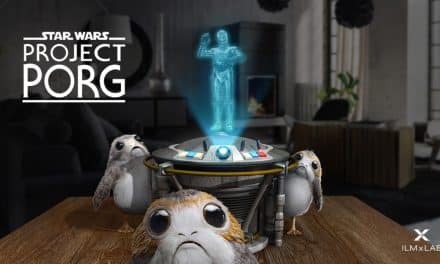 Star Wars AR Will Allow You To Raise A Porg?